Located within 1 mile of Route 66, this central Albuquerque, New Mexico bed and breakfast is a half-mile from Albuquerque Convention Center. The historic property features a daily breakfast, Queen Anne-style architecture and rooms with free WiFi. 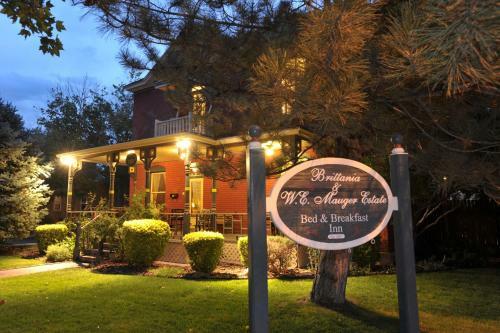 The Mauger Estate B&B Inn is one of New Mexico’s grandest old homes.